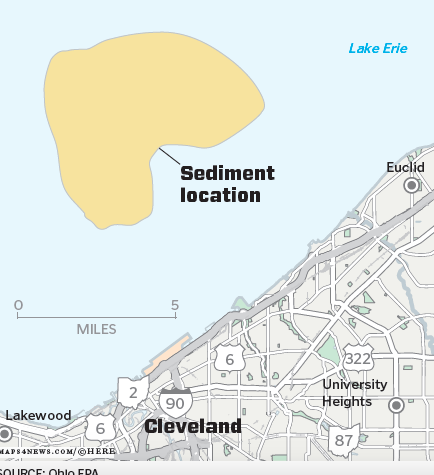 CLEVELAND, Ohio – The Ohio EPA is preparing to release an updated report that raises new concerns about a contentious expanse of toxic sediment located in Lake Erie offshore from Cleveland’s East Side. 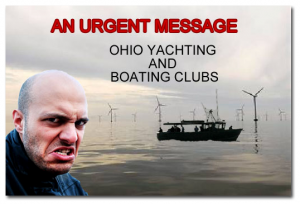 The report is based on a fresh battery of tests taken from the lake bottom in the vicinity of a two-square mile mass of polluted dredgings, known as Area-1, and a water intake site for the Cleveland Water Department. To date, there has been no evidence of PCBs or PAHs at the Nottingham Water Treatment Plant where the lake water is pumped, said Kurt Princic, chief of EPA’s Northeast Ohio District. “Cleveland has been conducting more rigorous testing of its raw and finished water, and has consistently come in with no detection for these materials of concern,” Princic said in a recent interview. But that is not to say the situation might not change some day, said Princic and Ohio EPA Director Craig Butler. “We are still concerned,” Princic said. In June, the EPA performed a series of tests outside of Area-1, scooping sediment samples from about three miles offshore, and at intervals across a stretch of lake bottom extending out about eight to nine miles from shore, Princic said. The tests found elevated levels of PCBs and PAHs at two locations: one in sediment closest to the water intake site, and the second at the furthest location from the water intake pipe, Princic said. 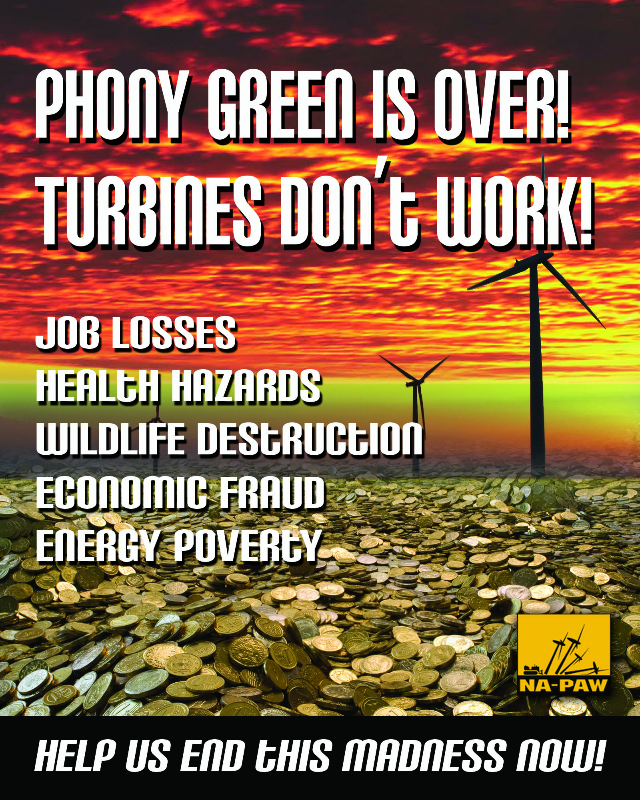 The tests seemed to confirm previous results from EPA tests, conducted in 2014 and 2015, that found polluted sediment dumped offshore more than 40 years ago may be migrating toward the intake pipe for the Nottingham water plant. All of the other samples taken in June were toxin-free and typical for the lake’s bottom, Princic said. No new tests were conducted on Area-1. Butler said more tests are needed to confirm the EPA’s original findings. The Ohio EPA recently joined with the U.S. Army Corps of Engineers to ask the U.S. EPA to take the lead in performing a new series of rigorous tests of the lake bottom in the vicinity of Area-1, Princic said. 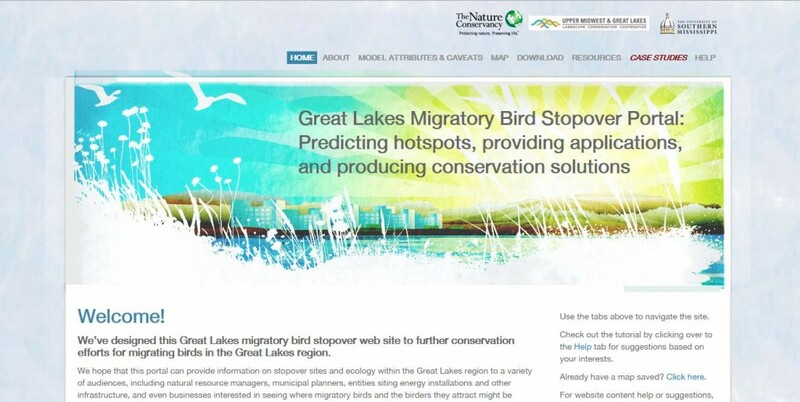 “We need the U.S. EPA’s help to develop an analysis and a strategy to determine if it is migrating and whether it is a threat to drinking water,” Princic said. Peter Cassell of the U.S. EPA’s District 5 office in Chicago said his agency has been in contact with the Army Corps and state EPA, but has not yet begun testing at the site. In April, after Butler raised alerts about the potential dangers in Area-1, then-Brigadier General Richard Kaiser disputed claims that the toxic sediment was migrating or that it posed a threat to the city’s water intake pipe. The Army Corps dumped the polluted sediment at the site during the years prior to passage of the Clean Water Act in 1972. Kaiser proposed capping the site with freshly dredged sediment that he said was clean enough for open-lake dumping. The Ohio EPA disagreed, and declined to grant the Army Corps a permit for open-lake dumping. Butler said the EPA’s tests demonstrated that the toxic sediment had spread outside of the original dumping ground. He cited EPA scientists, who said the lake bottom sediment will move wherever the currents and storms carry it. “It is our belief that it is fair to expect sediment to move in a dynamic lake environment,” Butler said at the time. Jim White, Director of Sustainable Infrastructure Programs at the Port of Cleveland, said it is the Army Corps’ tests that are flawed. 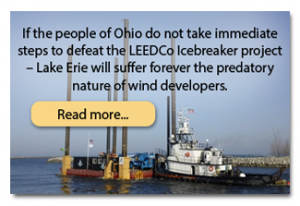 He said the Army Corps based its findings on wind-driven currents that blow out of the Northeast and only influence the surface areas of the lake. But the bottom currents come from the west and run along the south shore of the lake, where Area-1 is located, he said. “The bottom currents are vastly different than the surface currents,” White said. Princic said he expects the new EPA report to be released later this fall.